We are knocking of 30% off our range of consevatories for this month only . We are more than sure we can fit your budget and give you that special consevatory that you have always dreamed of .The choice is endless with us . 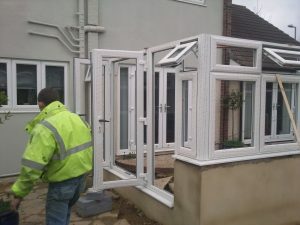 Essex conservatories design and manufacture many types of conservatories but ideally the most popular one of all must be the pe8 because of his elegant design and shape and style enhancing any home and as we said before bringing in your garden to your home. 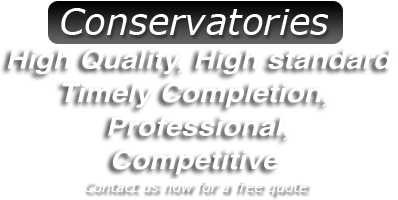 We at Essex Conservatories would like to take this opportunity.to introduce our consevatory range to you. We offer a large range of consevatories made to measure .with a full range of colours to choose from the list is endless. 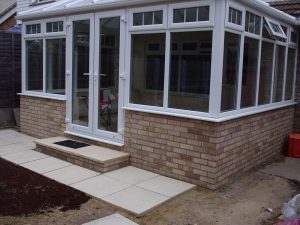 We have been supplying and fitting consevatories in Essex now for over 15 years now .We are not the cheapest in our range but the quality speaks for its self. 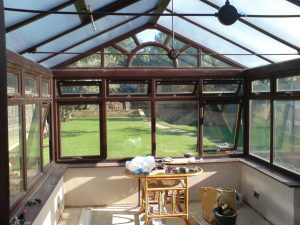 Why not call us with a view of letting us supply a fixed quotation in the comfort of your own home. 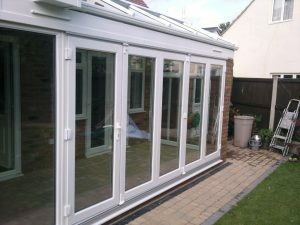 Essex consevatories supply and install the finest bio folding doors that will not just add value to your home but will also inhance your life style for those entertaining evenings. With an aboudance of charm and luxury you can I’ll afford not to treat your self . Essex consevatories have adopted a different approach to other companies selling these wonderful doors we don’t use any hard sales tactics but just honest advice and guidance . Take a look at our website as it is full of use full information regarding bio folding doors. We’re not the cheapest but we’re at what we do.